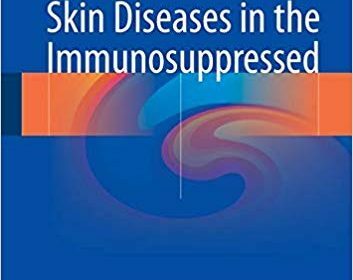 In this book, expert dermatologists review state of the art knowledge concerning the clinical presentation and management of cutaneous diseases that develop in immunosuppressed individuals, including transplant recipients, those with primary immunodeficiencies, and HIV sufferers. Throughout the book, correlations are made with iatrogenic, primary, and acquired immunodeficiencies. 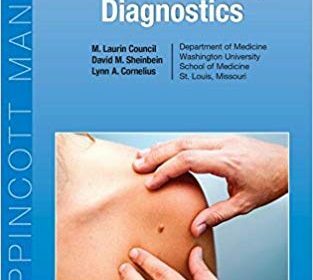 A major aim is to enable dermatologists to identify the specific immunosuppressant responsible for a specific adverse effect, whether benign or malignant, in patients receiving a complex medication regimen in the setting of transplantation. 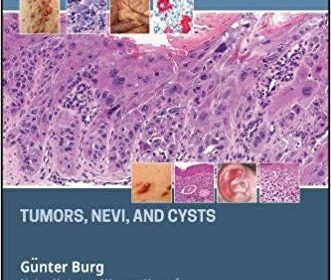 Further, the book will help the dermatologist to distinguish the cutaneous adverse effects of antiviral agents from effects arising directly from advancing HIV disease. 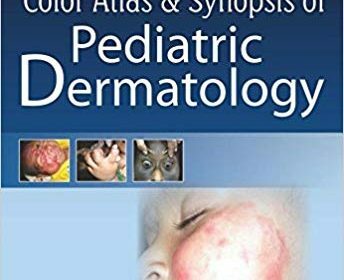 Recognition of the cutaneous manifestations of often less common primary immunodeficiencies will also be emphasized. A final goal is to improve patient outcomes by providing dermatologists with treatment strategies for skin disease arising in the immunosuppressed state. 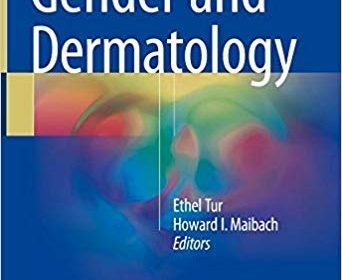 This book will be invaluable for a broad audience, from practicing dermatologists to medical and dermatology residents. Oscar R. Colegio gained a PhD from Yale University (Department of Cell Biology) in 2003 and was awarded his MD by Yale University School of Medicine in the following year. After a residency and a fellowship in the Department of Dermatology at the university, Dr. Colegio became an Instructor of Dermatology at Yale in 2009, was appointed Assistant Professor in 2010, and was appointed Associate Professor of Dermatology, Pathology and Surgery in 2016. Dr. Colegio is a member of the Alpha Omega Alpha Honor Medical Society and a recipient of the Hugh L. Dwyer Resident Award for Clinical Excellence. In 2013 he was a finalist in the Damon Runyon Cancer Research Foundation Clinical Investigator Award. 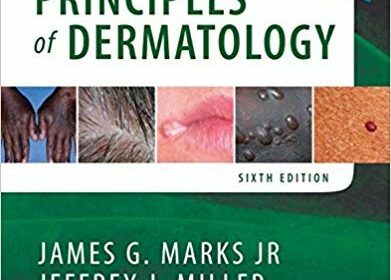 He has taught a variety of courses at Yale, including on Skin Physiology and Dermatologic Manifestations of Systemic Diseases. Since 2009 he has been a member of the Board of Directors and Chair of the Research Committee of the International Transplant Skin Cancer Collaborative. Dr. Colegio is a reviewer for a number of leading journals. 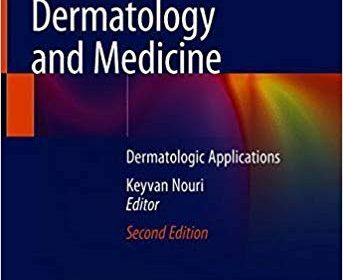 Along with its sister dermatologic volume, this comprehensive textbook of laser technology covers the use of lasers to treat vascular anomalies and lesions, control of pigmented lesions and tattoos, hair removal, acne, facial rejuvenation, Psoriasis, hypopigmented lesions and Vitiligo. Chapters are formatted in an easy to follow format with clear concise sections with bulleted summaries to highlight key points. 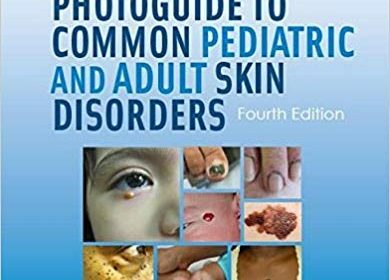 Lasers in Dermatology and Medicine: Dermatologic Applications provides detailed explanations of when lasers can be of use how to use them across a range of medical disciplines. Clinically relevant examples are provided along with relevant images and summary boxes to highlight key points. It therefore provides a critical resource on the applications and use of lasers across medicine for both the trainee and trained clinician. 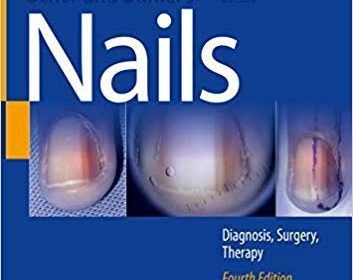 Scher and Daniel’s Nails: Diagnosis, Surgery, Therapy provides an update of therapeutic advances to help the resident, practitioner, and related healthcare provider (podiatrist, nurse, primary care physician, and all involved in nail care). A major section is devoted to nail surgery and nail pathology, both of which have been behind compared to other aspects of dermatology. There is also extensive information on the billion dollar nail cosmetics industry, which will bring this text to the attention of all nail technicians (several hundred thousand in the US alone) as well as to cosmeticians and manufacturers. There are many changes in the skin, hair, and nails during and after pregnancy. Patients are certainly aware that those changes are occurring, but few physicians and even fewer patients know how to predict the course of those changes. 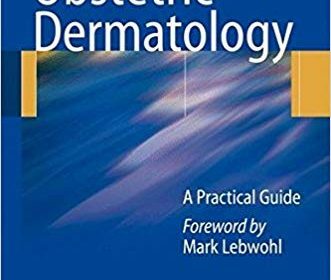 Pigmentary changes occur, but are they permanent? Can they be prevented or reversed? Hair may become thicker during pregnancy, only to fall out in the postpartum period. When will hair stop falling out? Will it grow back? What hormonal changes are occurring to produce these effects on the skin, hair, and nails? Will those hormonal changes affect other organs? Some cutaneous manifestations of pregnancy are common and recognized by most physicians. Abdominal striae, for example, are easily identified, but physicians have many questions about them. Why do they develop? Can they be prevented or treated? Other cutaneous manifestations of pregnancy are less common and recognized by few. For example, pruritic urticarial papules and plaques of pregnancy is a debilitating condition that is treatable once diagnosed. Even more important than the treatment, the knowledge imparted to a worried mother that her child will be fine and that the condition is se- limited is priceless; but the condition must first be recognized by the patient’s physician. All of these questions and conditions are addressed in this extraordinary book. Pigm- tary disorders are addressed in detail in Chap. 2.